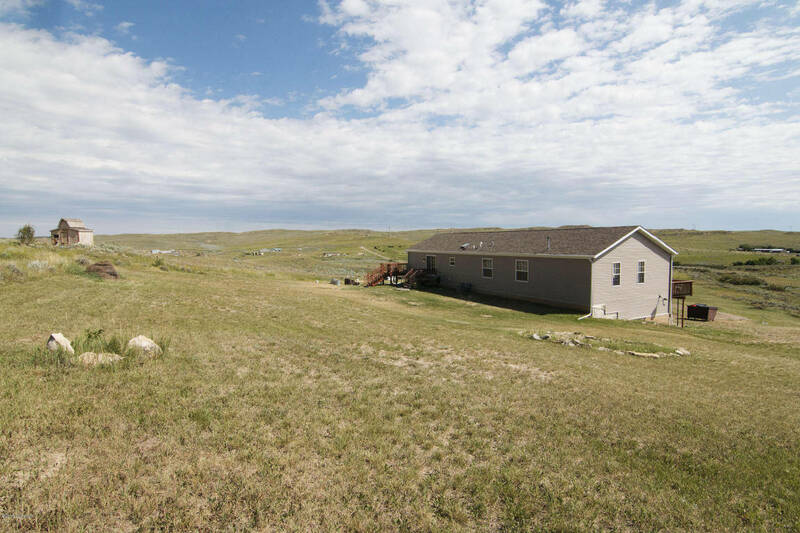 39 Dry Creek Dr in Moorcroft Wyoming may be the perfect property you have been waiting for! 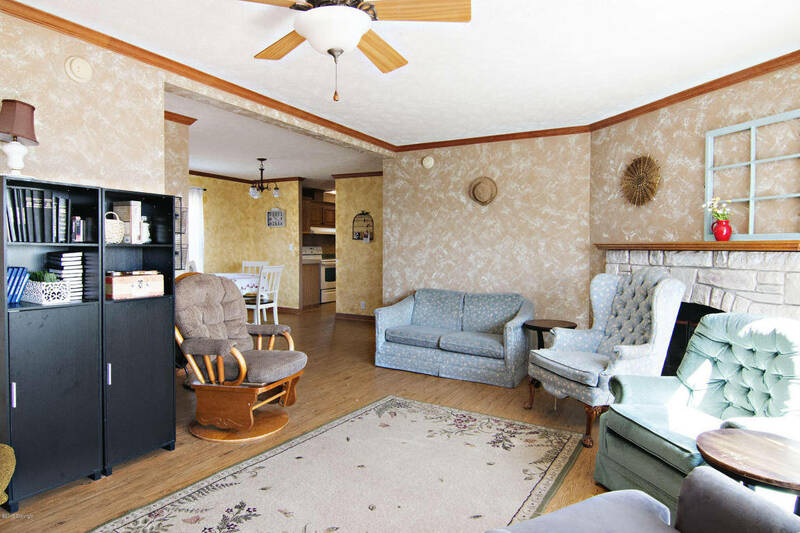 Not only does this property have 40 wonderful acres but it very large with over 4200 sq feet of space! The main level is completely finished and the basement is left unfinished for you to use your creativity and make your own! 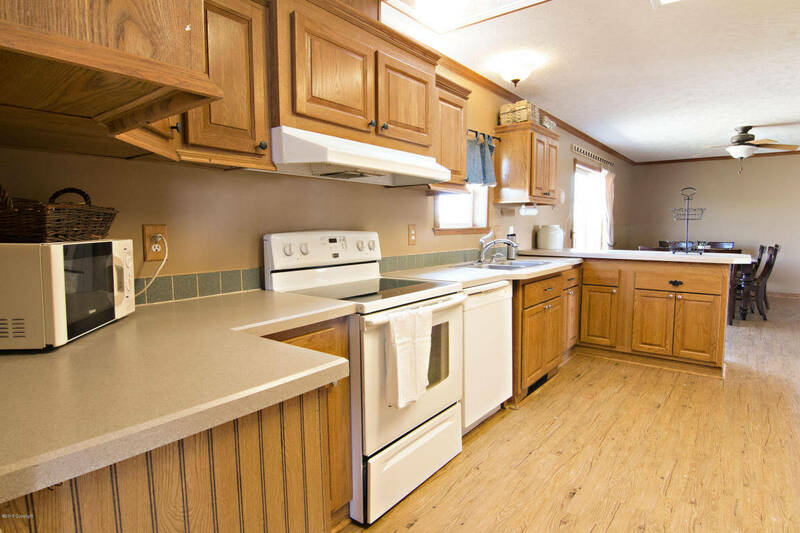 39 Dry Creek Dr Features a very large kitchen and dining area and the bedrooms are very spacious to fit all of your needs and have many updates! Not to mention all of the storage space found in this beautiful home! 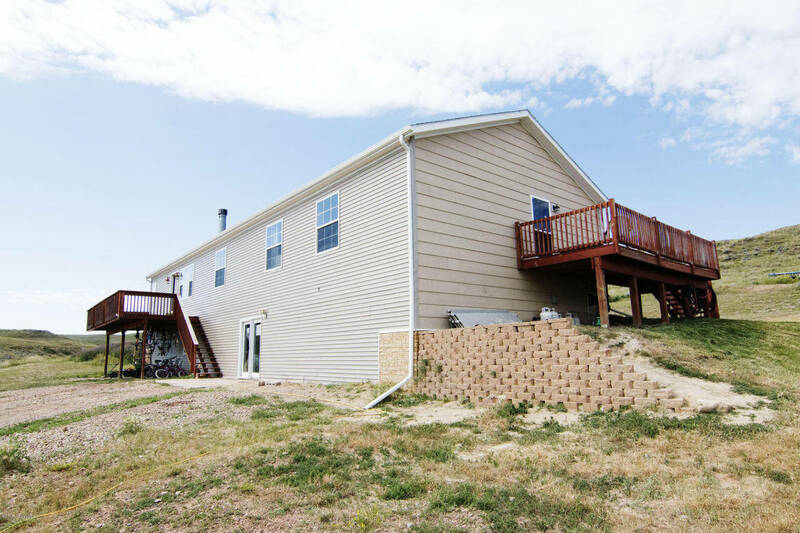 There is also a very nice deck so you can enjoy the views all around your home! Can you imagine what you would do with 40 acres of your own? Now is the time to make that dream of owning that much land a reality! 39 Dry Creek is the perfect home for you to make your own!